Milton is located on the south coast of New South Wales, near Ulladulla and Mollymook. It is classified with the Australian National Trust, due to its wealth of historical buildings. 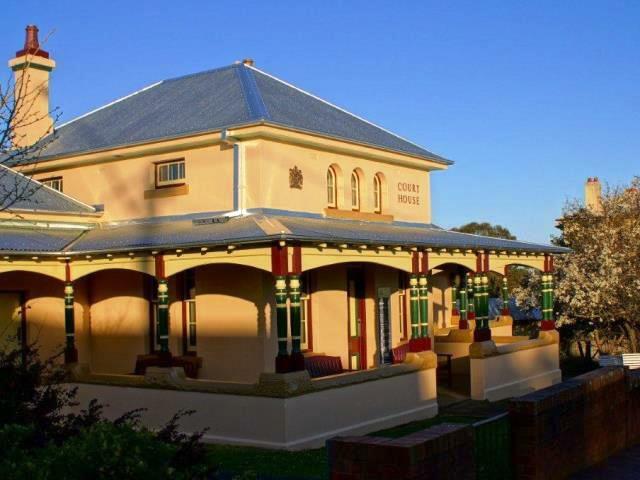 The court house was built in 1877 and is located on the Princes Highway. Coach services operate on weekdays between Sydney and Milton.  Visit Sydney Criminal Lawyers® for Criminal & Traffic Lawyers for Milton Local Court.